October 1 was a huge day for Disney fans. 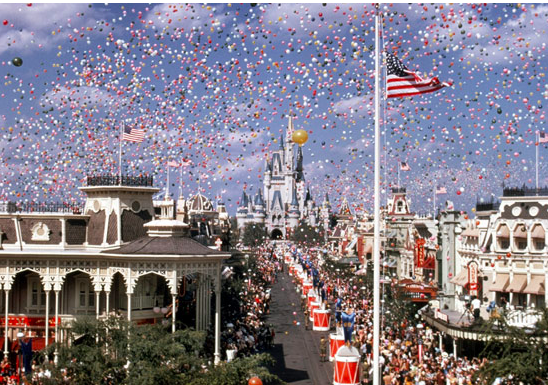 In 1971, Walt Disney World was alive with the opening of Magic Kingdom, where dreams became a reality. It has touched and inspired the lives of many children and their families while still bringing new life into the Disney name. It has had many changes since its upbringing but there is still more magic to discover. 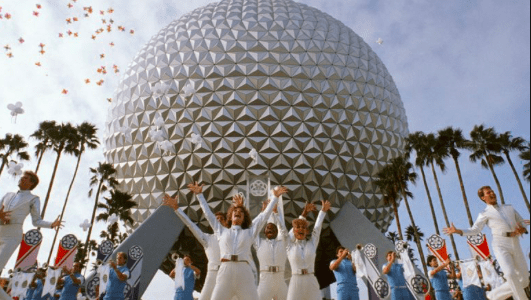 Not too shortly after the Magic Kingdom’s grand opening, Epcot was opened in 1982 on the same day. Epcot is loved by fans for its all new advances into technology for the future and the many different countries that you can eat, shop, and explore. Epcot has a wonderful variety of activities you can enjoy while taking in the sights and sounds. 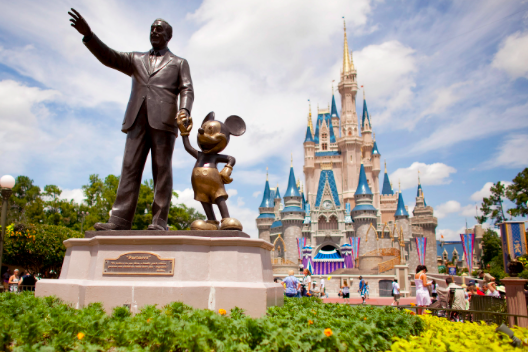 Why not celebrate their anniversary by planning a trip to Walt Disney World in Orlando!